IEP Technologies formed from four leading explosion protection companies in the United States, United Kingdom, Germany and Switzerland. 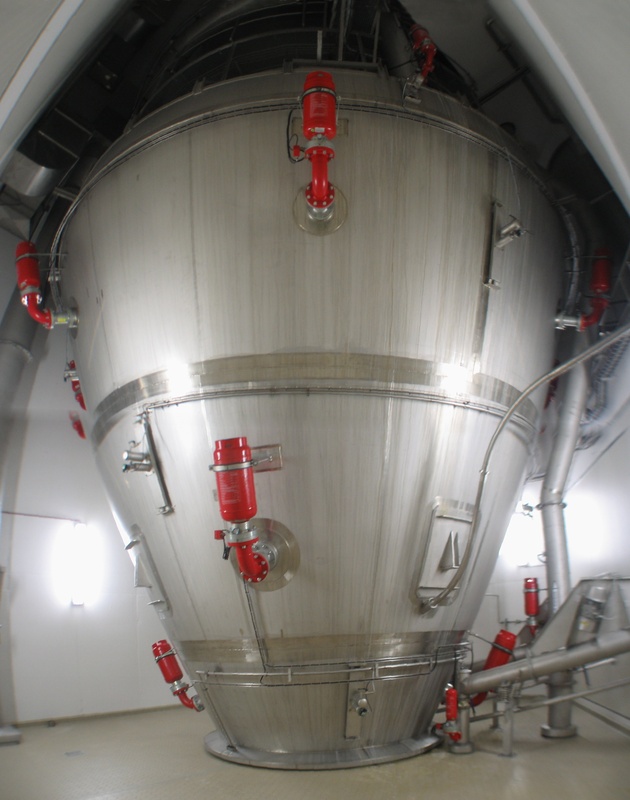 We use our shared technologies, system design methodologies and application experience to produce active and passive explosion protection solutions for combustible dust and vapor threats anywhere in the world. Our mission is to offer leading edge explosion protection solutions to our customers worldwide. We do this by designing the best protection solutions, manufacturing innovative explosion protection components; providing precise applications engineering; and supporting our customers with responsive sales/service professionals and programs such as our “You First” program which underscores the entire IEP Technologies organization's commitment to do whatever is necessary to ensure our customer’s satisfaction.